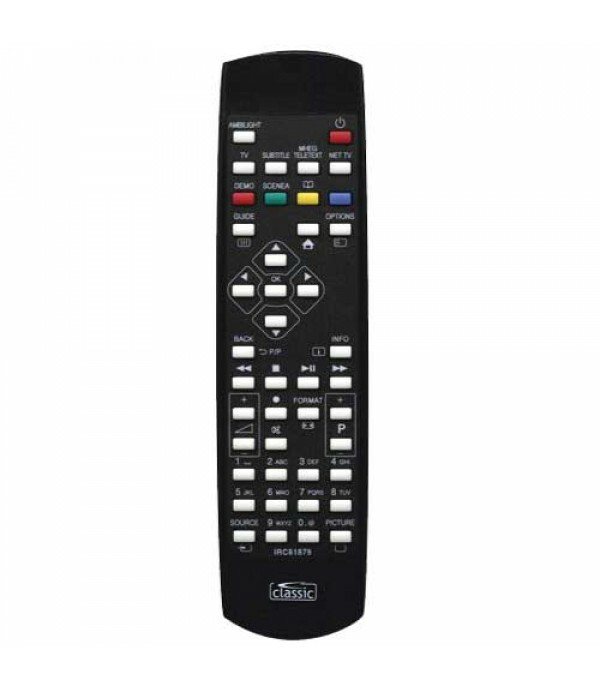 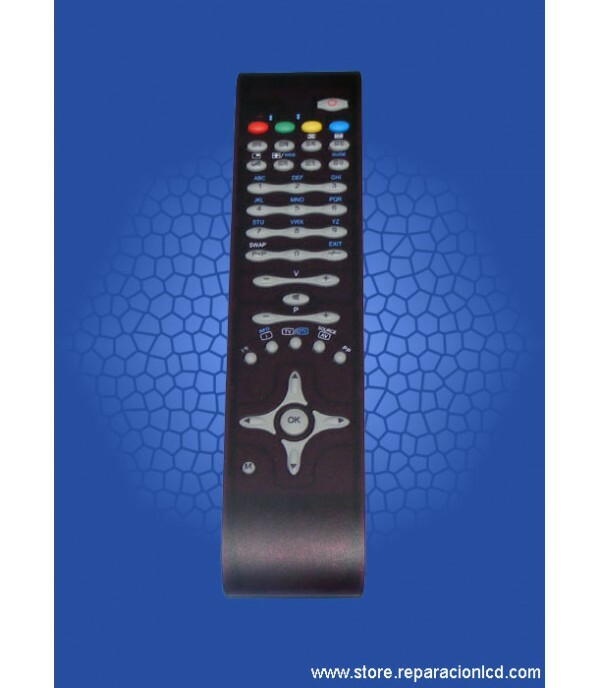 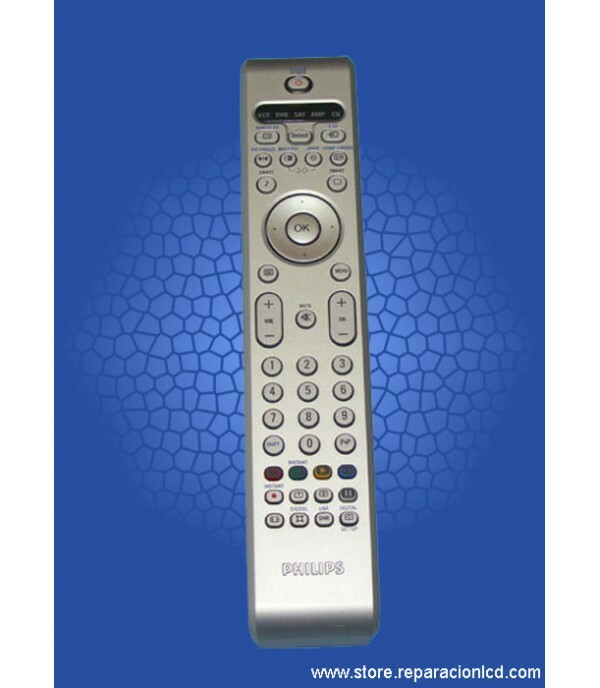 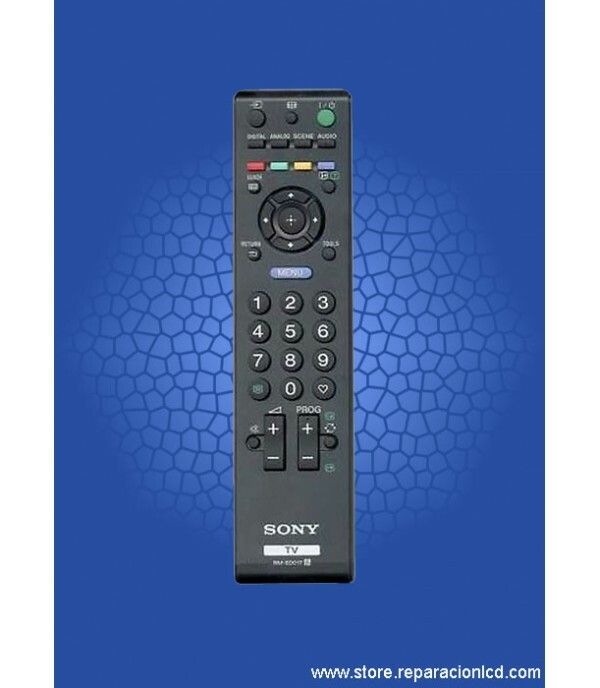 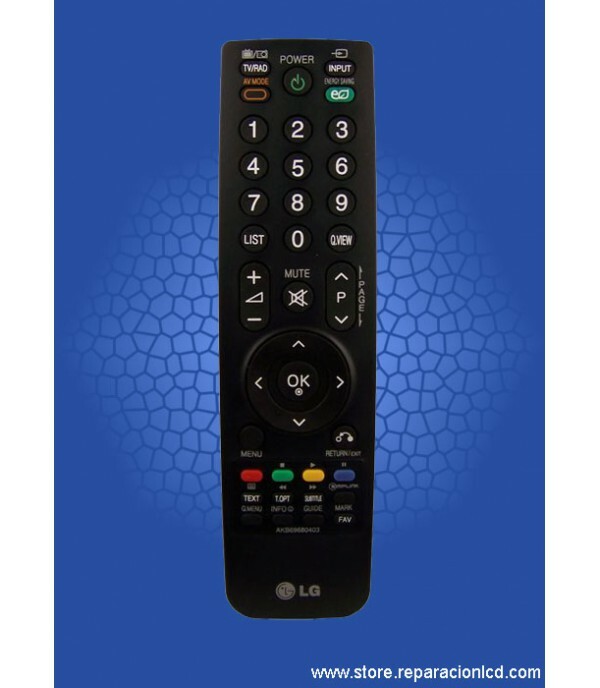 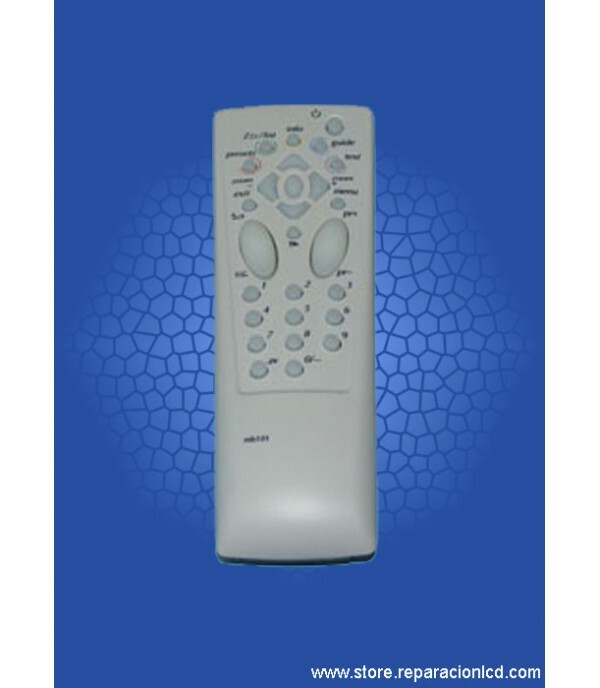 REMOTE CONTROL PHILIPS 2422 549 02362 Cod. 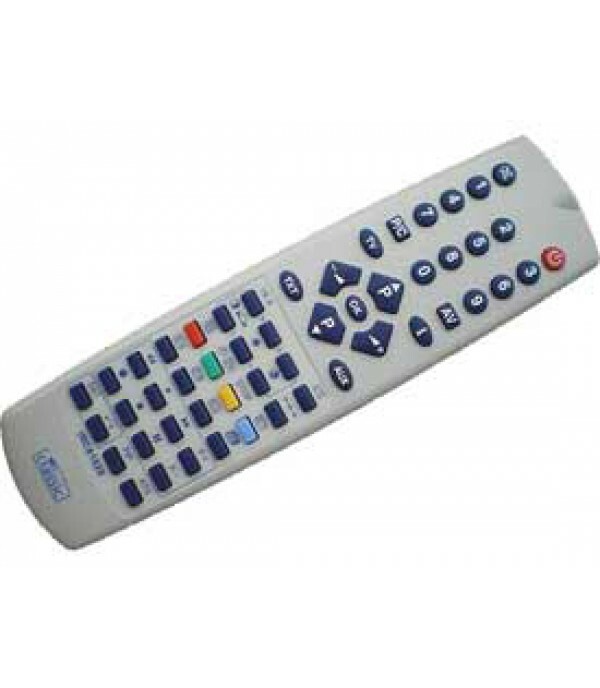 - IRC81879 (Classic) No need to enter codes, just put your batteries work. 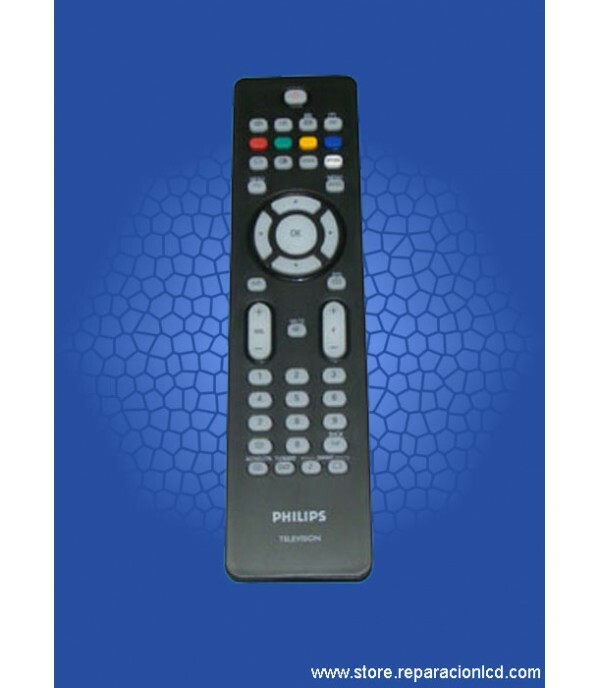 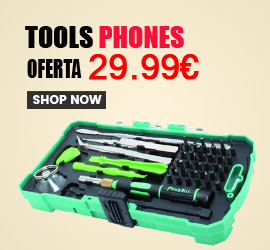 PHILIPS, 32PFL5404H12 PHILIPS, 26PFL5604H12 PHILIPS, 47PFL5604H12 PHILIPS,..